When it comes to perform a link audit on our website pages for reasons such as to find out why our site has been penalized or to figure out why a competitor ranks above us for a particular keyword phrase, it is important to take into account several metrics that will help us improve the competitiveness of our pages. One of the first things we must do when analyzing our target website page(s) is to find out incoming links. More specifically, we must find out the total number of backlinks that our page has already acquired. Then we must count the number of backlinks that point to our page only from unique referring domains. So even if we have a large number of incoming links for a low-medium competitive keyword term, let’s say for our example 500 backlinks in total but only 10 referring domains, that means that our link building efforts so far weren’t very effective because the majority of our incoming links are coming from the same referring domains. Search engines pass much higher link value for backlinks from different domain names. After a certain amount they even discount them completely. Search engines consider most of the time high amount of backlinks from the same domain as an unnatural optimization practice. Meaning that search engines consider these backlinks as paid or part of a link wheel network. 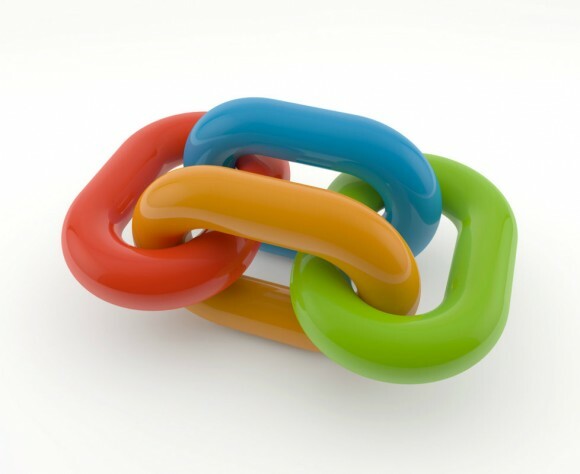 One more factor that we must take into account is the number of outbound links (OBL) on pages that we get links from. This is especially important with all changes that Google implemented to their algorithms. A very high number of outbound links from certain pages can mean that the solo purpose of these pages is for unnatural link building activities. A third factor that we must consider very seriously is the anchor text distribution. First we must collect anchor text data for all incoming links and then analyze their distribution. A heavy usage of exact match anchor text for non-branded terms will raise a red flag to Google and other search engines as an unnatural link building activity with only purpose to manipulate organic rankings. However, while these 3 factors are very important they can also be very time consuming when we are conducting our link audit . So, in order to speed up the link audit process it is recommended to use a link analysis tool like the Backlink Analysis tool from Web SEO Analytics suite of SEO tools. This way we will be able to retrieve data for these 3 metrics in 30 seconds and at the same time the backlinks analysis tool will fetch for us additional metrics such as backlink type data (e.g. text or image links) and feedback on how many incoming links are followed or not followed.